We offer the full range of dental services available, from a simple check up to full smile makeovers. Being members’ choice providers for Medibank private, HBA, HCF and MBF, you can be rest assured that our fees are reasonable. Using Hicaps, we are able to process your insurance claims on the spot, saving you time and all you have to do is pay the gap. 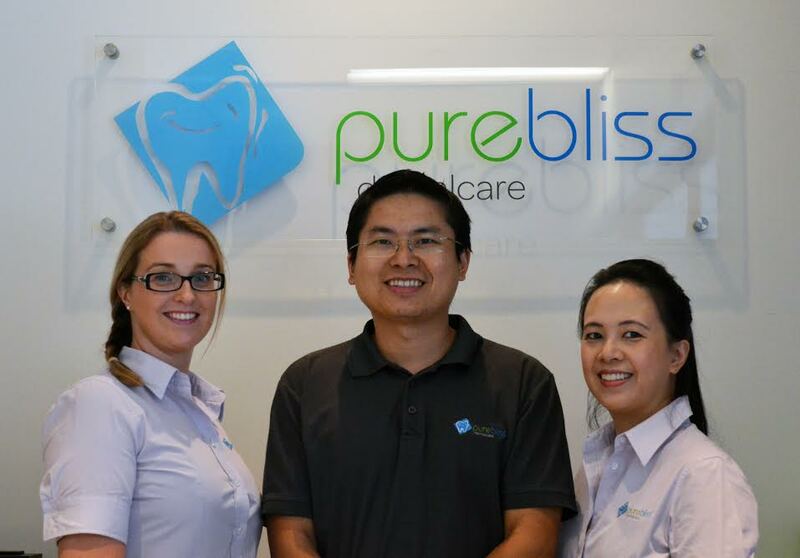 We also accept Queensland health emergency and general dental vouchers and we offer bulk billing for medicare child dental scheme.